🔆 Amazing Time Killer Game. The game seems to be tough at the beginning but when you get a hold on it you will not mind sharing it with your friends. Zest Up is a casual zig zag game. Just tap on the screen to move the character left or right. 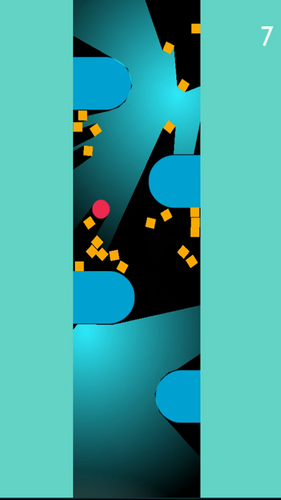 Dodge obstacles and score as high as possible. Use friendly yellow objects to your advantage. Come on! Challenge your reflexes. It’s all about adrenaline rush. 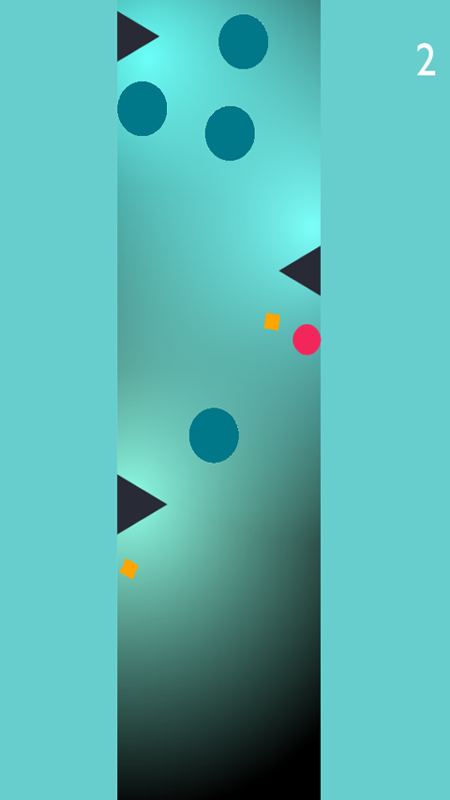 Avoid as many obstacles as you can and stand out in the leaderboard of Zest Up. Zest Up is a simple yet highly addictive android game. All you have to do is to tap on the screen to move the red ball right or left. The red ball moves in a zigzag motion when you tap on the screen. 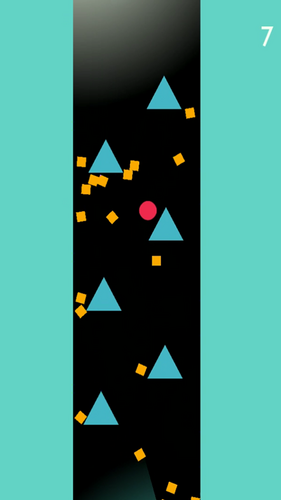 While playing you just need to dodge the different geometrical objects or shapes. Those objects are your enemies and the game will be over when the red ball touches them. However, there are some yellow objects which are friendly to the red ball. You can use those yellow geometry objects to your advantage by hitting them or by lifting them up using the red ball while it is in zigzag zigzag motion. The yellow geometrical objects can help you to avoid touching the other geometry objects that can destroy you. 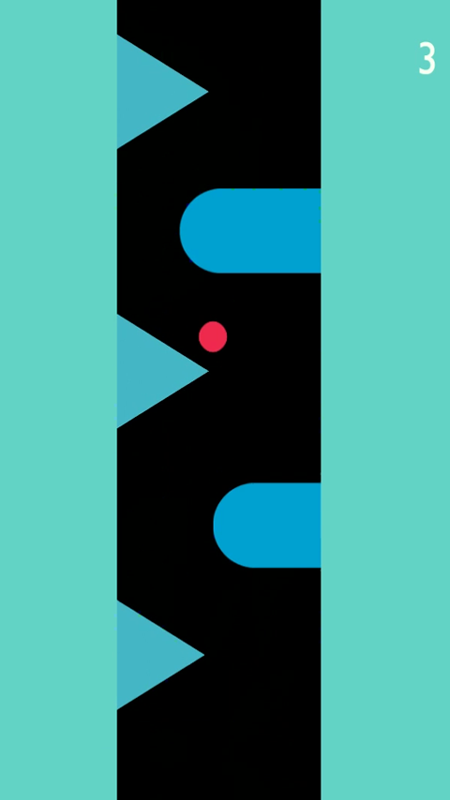 There are many top grossing and top new free games on the play store but Zest Up is one of the most amazing and addictive free zigzag game game on the play store. It can keep you entertained the whole day. 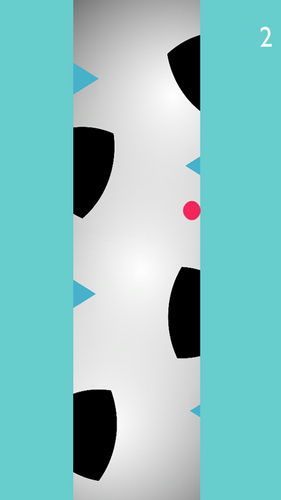 Anyone can play this addictive challenging free zigzag game no matter what his or her age is. The red ball zigzag game, Zest Up, is a complete package of fun and entertainment. In this red ball zigzag game game you can challenge your friends. Also you can compete with users playing Zest Up worldwide. Not only people worldwide but also you can challenge your own reflexes by competing with yourself and breaking your own high score. Playing this zigzag game everyday can make you the real champion of this game. Just keep moving the red ball in zigzag motion. Like all hard games Zest Up is also a really addictive hard challenging free red ball zigzag game. In the beginning of this hard challenging red ball zigzag game you will make the red ball touch the obstacles soon resulting in game over but as you practice more and more and become the highest scorer worldwide of this free amazing addictive red ball zigzag game. You need a sharp mind and active reflexes to score high in this challenging free zigzag ball game. Zest Up is one of the top hard zigzag ball games and to stay at the top of the leaderboard you need to be top addictive player. Zest Up is a top notch game in the casual gaming category of games. Find secret moves in this addictive zigzag game and score high easily in this hard challenging game game. Once you find out the secret moves of this zigzag game game then no one can stop you from being a champion.The zigzag game, Zest Up, is a complete package of fun and entertainment. The challenging strategy and amazing game play and great graphics of the red ball zigzag game are one of the top reasons why you should download and play this amazing red ball zigzag game. If you were looking for an amazing highly addictive red ball zigzag zigzag game then Zest Up is the best choice for you. No other free zigzag game can be as highly addictive and challenging as Zest Up. This is a free zigzag game which brings lots of enthusiasm, entertainment, and addiction in the game which is great worthy. The graphics of the free zigzag game is amazing. You get a truly amazing hd graphics in this game with awesome game play. Also there are shadow effects which make this zigzag game more enjoyable. You just need to concentrate on the red ball and that’s it. Focus on the red ball else you need to start the game again. Move the red ball timely else you will hit the obstacles. Just tap accordingly as you see the free path and follow it.